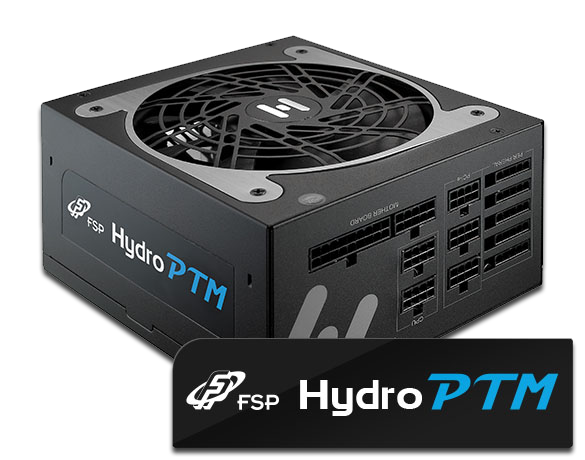 World’s Only Liquid Cooled ATX PSU Introducing HYDRO PTM+ 1200W It is the world’s first mass-produced liquid-cooled PSU with 80 PLUS Platinum certification, including gorgeous LED lighting to ensure that your systems will always stand out. 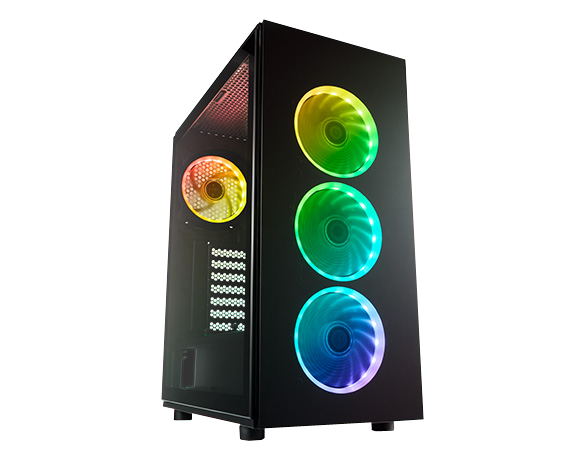 The unique liquid cooling system. 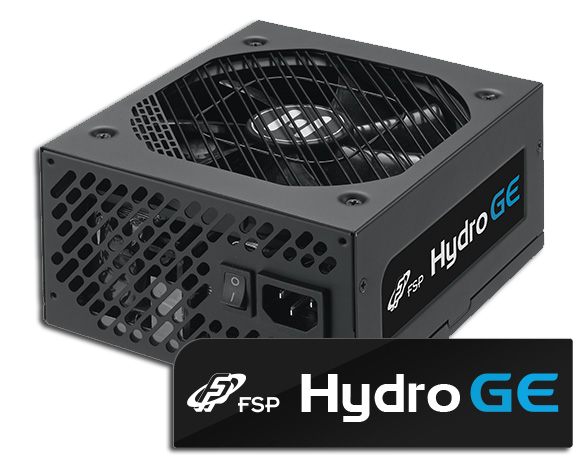 FSP’s Hydro G lineup is part of their top-tier Premium Series and currently includes three models: 850W, 750W, and 650W. Now you might be thinking Hydro refers to water-cooling but it does not – the Hydro G series power supplies all use conventional air cooling..
A redundant power supply is equipped at least two power modules in one power supply to provide the most reliable power solution for non-stop applications. Each module is capable of powering the entire system by itself. Normally it is used in high-end machines, such as industrial PC or server PC in banks or data centers. 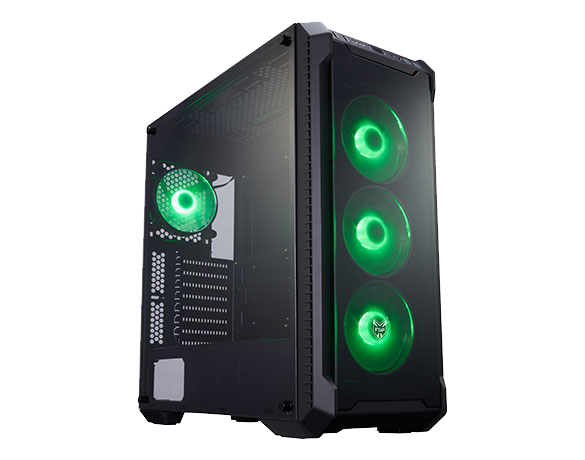 Normally it is used in high-end machines, such as industrial PC or server PC in banks or data centers.